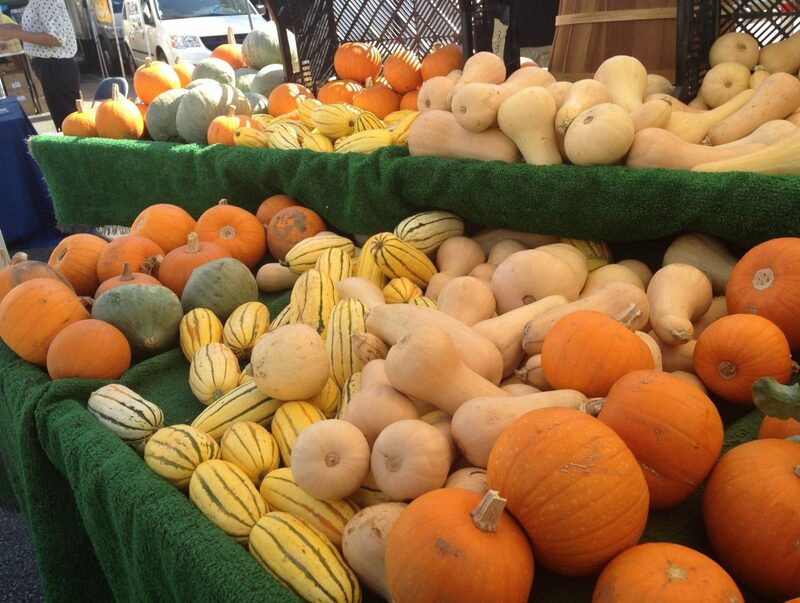 Last week Governor Jerry Brown signed the most significant farmers’ market legislation of the decade. Assembly Bill 1871 will effectively provide funding for farmers market enforcement by increasing the fee that farmers pay to the state of California from 60 cents to $2 per market. It also requires non-certified vendors who sell everything from popcorn to flowers to pay the fee as well. (Until this bill was passed, these vendors were exempt.) It may not sound like much, but when the fee hike takes place in January of 2015, it could mean an additional $1 million in revenue annually to fund the enforcement of farmers market regulation. An increase in state fees was first proposed ten years ago, but it wasn’t until a 2010 NBC undercover investigation exposed egregious vendor fraud that the idea gained steam in the state legislature. Overall, the passage of AB 1871 was a cause for celebration amongst small farmers and farmers’ market advocates who would like to see stricter enforcement, more transparency and an end to farmers market fraud. What Are People Saying about AB 1871?